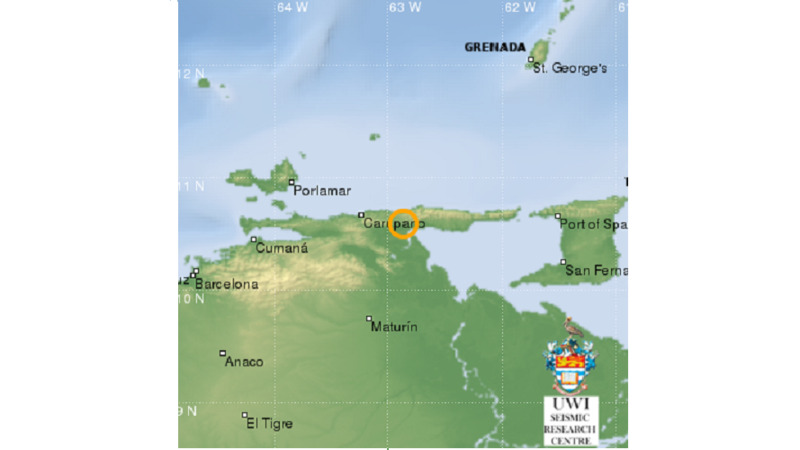 Digicel’s new LTE network was able to weather the impact of Tuesday’s earthquake. 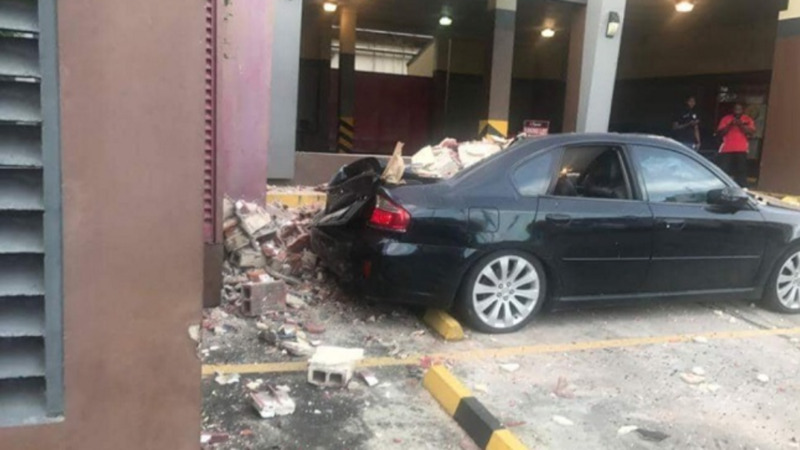 In a statement issued by the telecommunications company, immediately following the quake, the company put its crisis management plan into effect, ensuring that staff were safe and conducted an assessment of the network while updating customers on any services that may have been affected post impact. Jabbor Kayumov, Digicel’s CEO noted, “Our priority was for our staff and customers and knowing that they were safe. Along with that, we know how important is for people to be able to connect to their loved ones at times like these, and our team of engineers very quickly mobilised to resolve the minor network issues that came up. 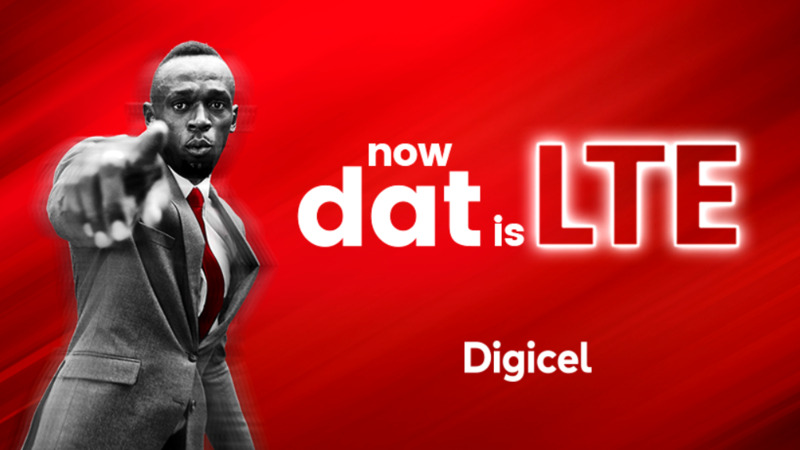 All Digicel’s Partner Dealer locations are observing regular opening and closing times on Wednesday. However, the retail stores at C3 and at Shirvan Plaza, Tobago, will re-open at 1:00 PM this afternoon. 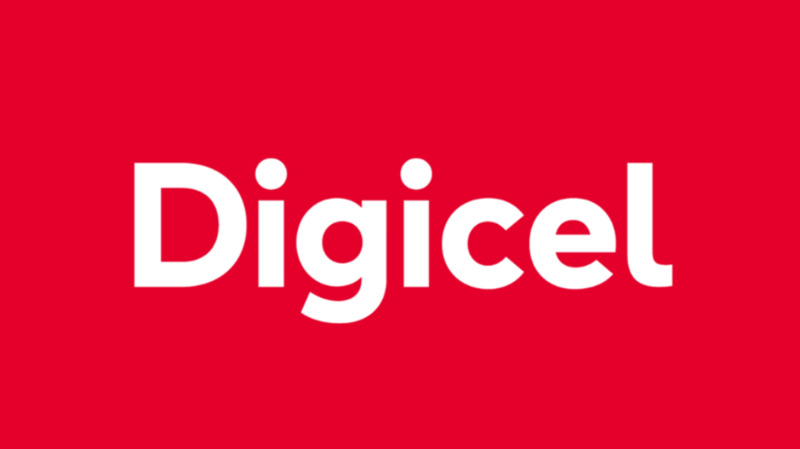 Digicel’s Experience store at ANSA Centre, Maraval Road in Port-of-Spain will remain closed today.